UI officials are actively preparing to support and retain rural students, despite historically hard transitions for small town students coming to large universities. 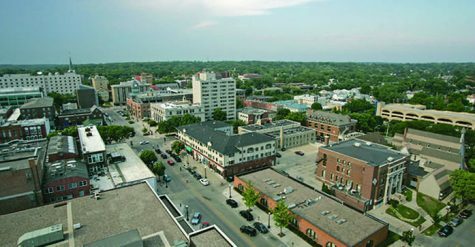 For students in small towns, statistics show the rural lifestyle can be disadvantageous for their transition to a university or the workforce. 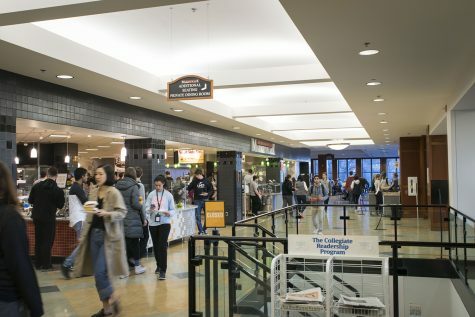 A recent study by the National Student Clearinghouse Research Center suggests there is an 8 percent disparity between suburban and rural high-school graduates headed to college. It also suggested that rural students at major universities are often not recruited because of being more likely in need of financial aid. 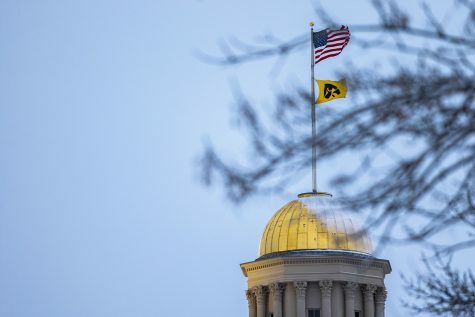 However, University of Iowa officials said this pattern is not recognizable on their campus. 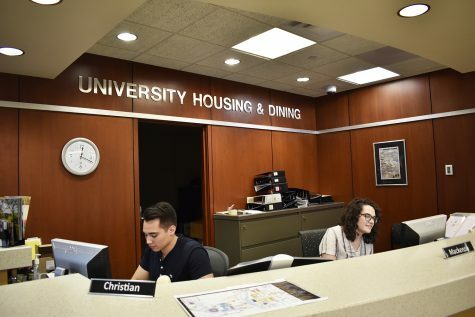 “I do think the University of Iowa goes out to those areas as an institution that serves the state of Iowa,” UI Orientation Services Director Tina Arthur said. 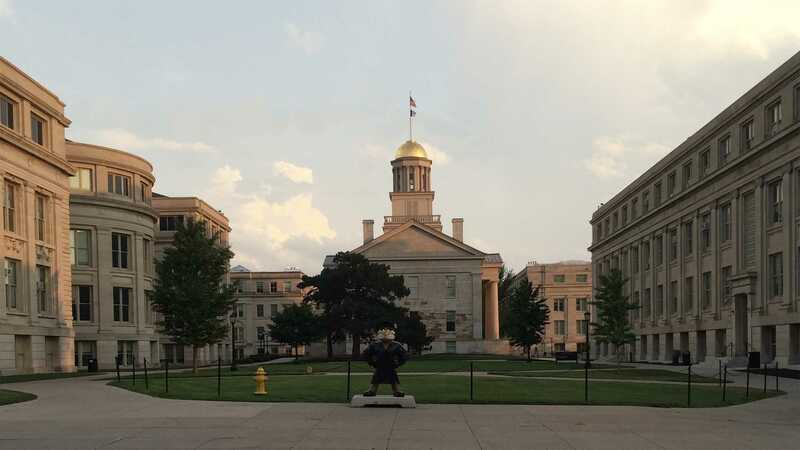 There are three Orientation programs all students are required to complete, which Arthur said are intended to ensure students’ smooth transition to the UI: the Success at Iowa course, Orientation, and a week of OnIowa activities. She emphasized that her office uses the results from the [email protected] survey of students to assess their experience and needs at the university. 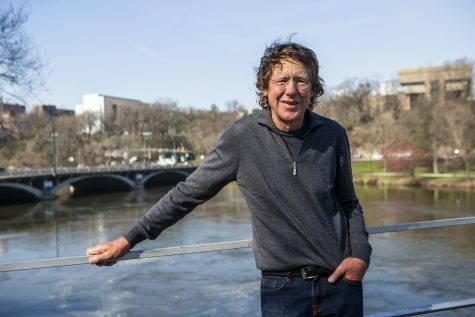 Although one of the top challenges for most students is homesickness, Arthur said, which probably plays out differently for rural students. 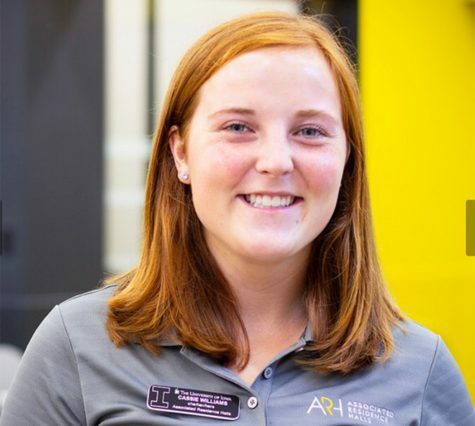 The university has to devise ways to help those rural students find their niche in the UI community, she said. 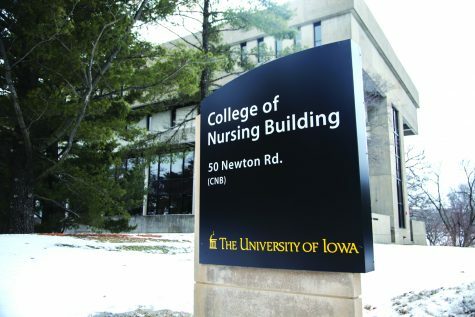 The “Iowa Nice” standard on campus, though, she believes aids new students feel comfortable. 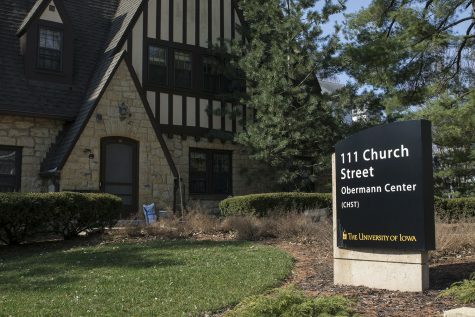 UI Academic Support and Retention Director Mirra Anson agreed and said the UI mirrors the state as a whole, especially in the way students seem to want to help one another. 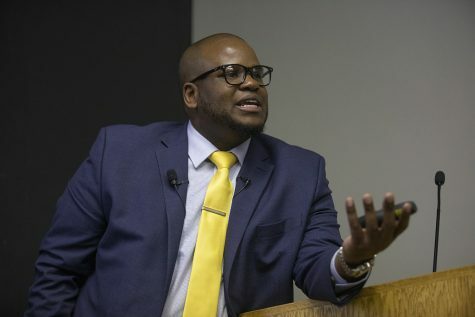 Anson said students from rural areas are not necessarily less prepared for college than their urban counterparts, but they can be of lower-income families, which could in turn affect their educational achievement. Overall, though, she said income disparities shouldn’t be a hindrance. 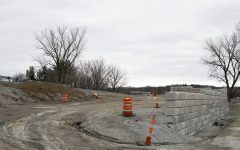 Although many rural areas lack Advanced Placement courses, she said the state makes up for this with dual-credit options at community colleges and partnerships between the latter and local high schools. 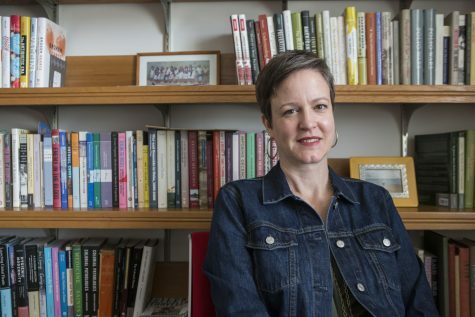 In regards to retention of rural students, she said, there is definitely a stronger understanding of urban populations but factors influencing both areas come down to income, opportunity, and identity. 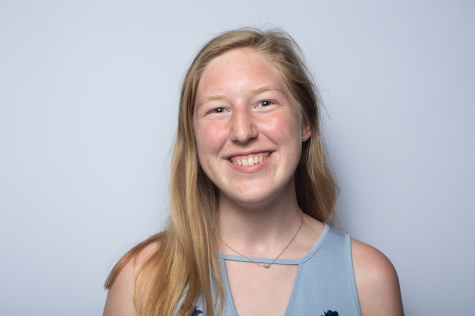 UI student Cassie Williams said the biggest concern for her and her classmates, who attended a school with around 200 people total, was getting lost in how much there was to do, see, and learn, at a major university such as the UI. 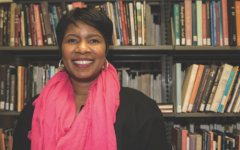 Although there were only approximately 48 in Williams’ graduating class, she said, the transition to a large university was smooth enough, largely because her resident assistant in her freshman year was also from a small town. Despite the small size of her high school, Williams said, alums and university graduates traveled there to talk about their experience.